COBRA COMPETITION RANGE BELT® from Helikon-Tex®.A belt designed for use in dynamic shooting competitions. PS-CR4-NL-01. 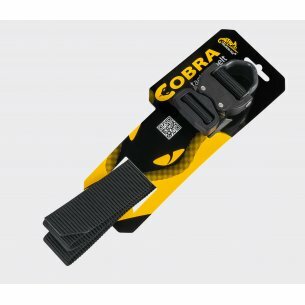 COBRA COMPETITION RANGE BELT® from Helikon-Tex®.A belt designed for use in dynamic shooting competitions. 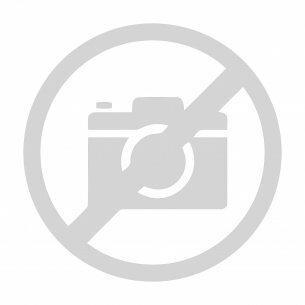 PS-CR4-NL-11. Bayonet Belt - AustriAlpin Cobra FC45CB XL Comfort - Coyote. 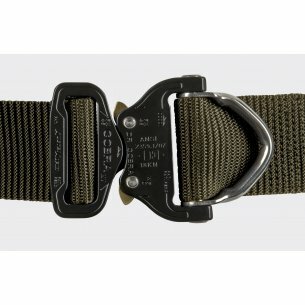 It is a lightweight tactical belt with quick release AustriAlpin buckle. 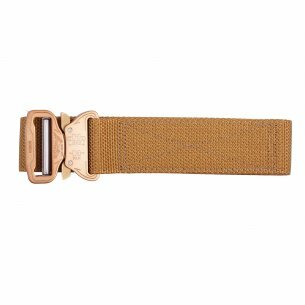 Bayonet Belt - AustriAlpin Cobra FC38B Comfort - Coyote. 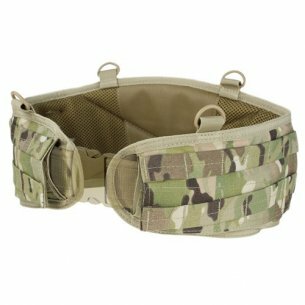 It is a lightweight tactical belt with quick release AustriAlpin buckle. 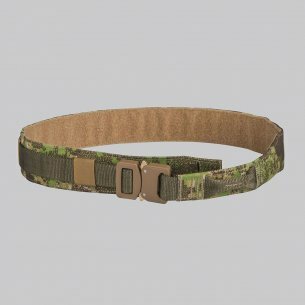 In the assortment we offer, there is not only tactical clothing, but also the necessary accessories for this purpose, among others men's belts. 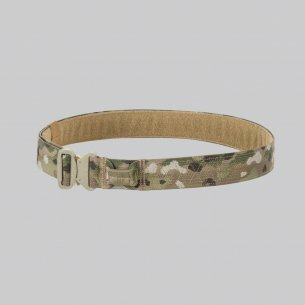 We offer a perfectly made military belt, which has been in constant popularity for many years. It responds to the needs of all customers. It works perfectly as a belt for militias. Nevertheless, it looks just as great on jeans. 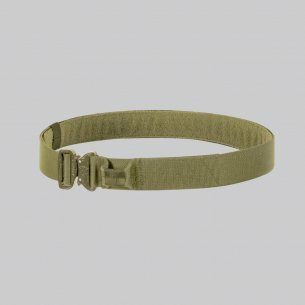 Assuming it for urban or trekking pants, we gain not only functionality, but also a unique style. The products available in our offer have been designed for daily service and civil use. 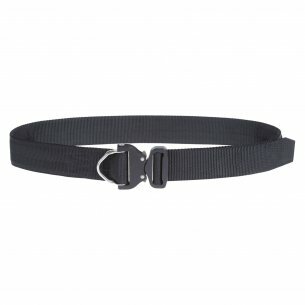 A wide range, a variety of designs and colors, allows for free selection of the belt for the main purpose. Thanks to this, it will be an ideal element, supporting the trousers, and at the same time complementing the outfit. 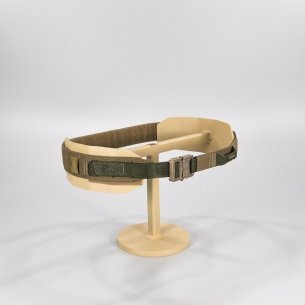 Currently, there is a wide range of belts on the market, but due to multitasking, it is worth following the durability, stiffness and quality of performance when buying. 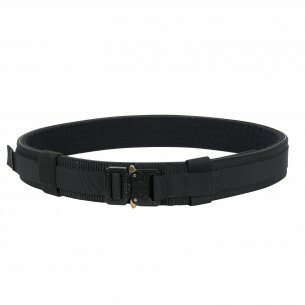 The tactical belt is an important and at the same time very useful element of the equipment. It is characterized by a universal purpose, for example in the police or security. It will also find its application during ASG or paintball. Properly selected models allow comfortable carrying of weapons, pouches or necessary equipment. Thanks to the fact that they are light and durable, they allow you to transport various types of equipment, without creating movements. 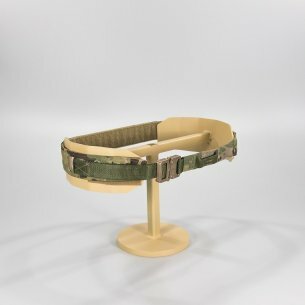 The military belt, available in our offer, is first of all a very solid, metal buckle or buckle made of strong ABS plastic. It also guarantees easy and quick regulation of the circuit, and most importantly, it does not fray, retaining its original form despite intensive use. The tactical belt of the American company Condor, allows for free transfer of a multitool, a small folding knife or a flashlight. 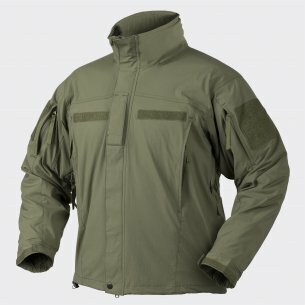 A functional solution in the form of velcro, side panels, gives the possibility of precise mounting, eg a woman's holster. 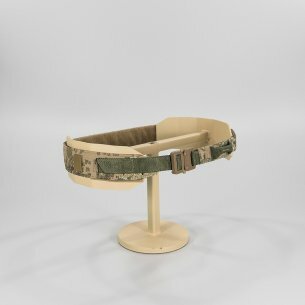 In turn, the addition of additional tapes in the MOLLE system, makes it easy to form the arrangement of the equipment. All this translates into handy storage of the necessary items. Bayonet belts, too, are distinguished by the quality of workmanship, durability and used materials. Consequently, this results in functionality and extended use. 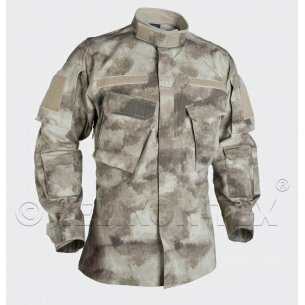 Both companies specialize in the production of military and paramilitary clothing. 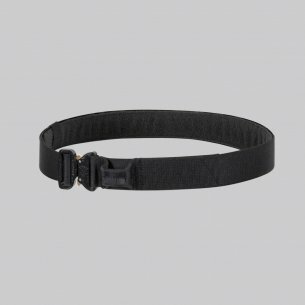 In order to meet the clients' requirements, they also offer various types of tactical accessories. 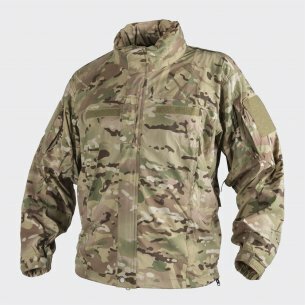 All products enjoy growing recognition among soldiers, policemen and other uniforms as well as survival or outdoor enthusiasts around the world. 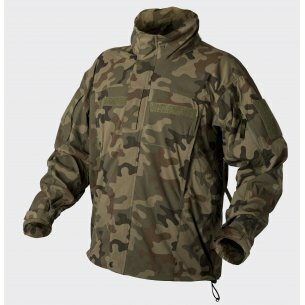 Goods signed with the Helikon-Tex logo are a guarantee of high quality, reliability and durability. In addition, attractive prices mean that we do not have to significantly violate the home budget, enjoying the same product from the top shelf. Thanks to the use of modern technologies and innovative solutions, the Pentagon also perfectly meets the expectations and requirements of customers. Countless consumers believe that these are the best companies. That's why in our store we have collected products from both brands, which will prove themselves not only in survival but also everyday use. We are a professional trading company with several years of tradition. We recommend reputable and recognized producers. 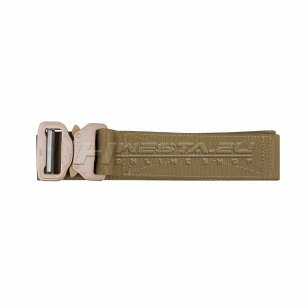 Therefore, hwesta.eu is a guarantee of a new quality in the distribution of military, sports and tourism clothing and accessories. 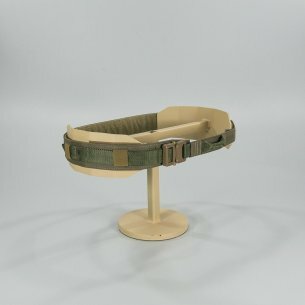 If militaria are your passion, then the rich and diverse range of products available in our assortment will enable it to be implemented efficiently. Everyone will find something for themselves, as well as lovers of survival, outdoor, trekking and any extreme activity. We focus on the highest quality and functionality. Our main goal is customer satisfaction, and the best proof of this is the re-purchase. 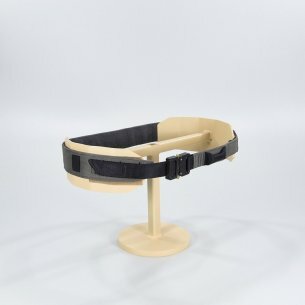 In connection with the above, we are constantly expanding our offer with the latest and even more useful models. Without a doubt, even the most demanding customer will be fully satisfied. Men's belts are one of many categories. Internet shelves are bending from various equipment and repairs. Therefore, if you are looking for clothing, footwear and accessories, we encourage you to familiarize yourself with the entire offer!